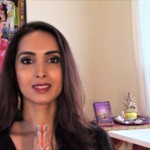 What are chakras? 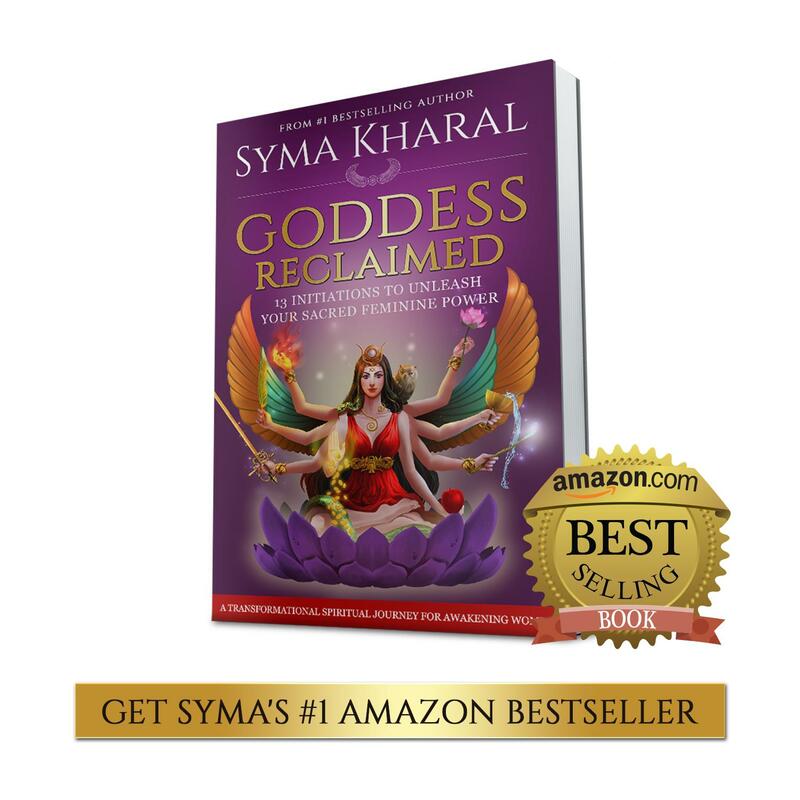 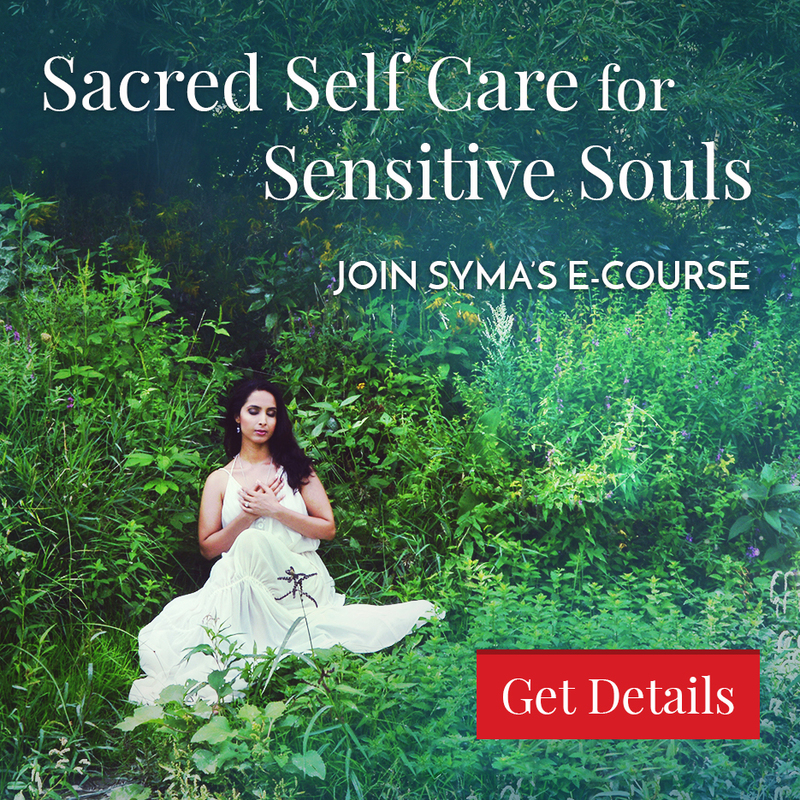 Get a quick overview of your seven main energy centers from Certified Holistic Healer and Yoga Teacher Syma Kharal. 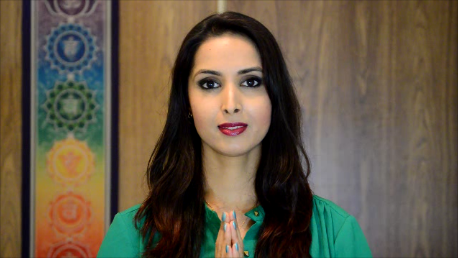 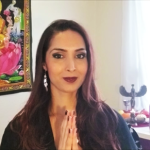 She shares the main characteristics and roles of the root, sacral, solar plexus, heart, throat, third eye and crown chakras and explains how you feel when they are balanced.